Enjoy White Cookies with a side of cookies as this strain can stimulate appetite, as well as soothe chronic pain and help mitigate stress. 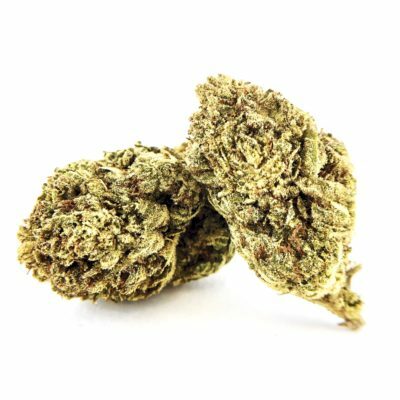 White Cookies is a indica with potency and acclaim. 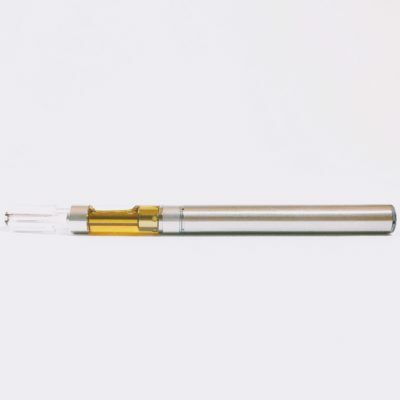 It utilizes the sweet, uplifting euphoria of the old school and masterfully blends it with new school OG elements that relax the body, creating a strain that is effective at curbing pain and enhancing mood. Enjoy White Cookies with a side of cookies as this strain can stimulate appetite, as well as soothe chronic pain and help mitigate stress.